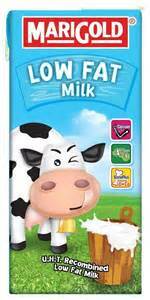 Having A Hard Time Giving Up Your Low Fat Milk? Science is no proving that all those years living the low fat life, may actually not have been the proper way to do it. As this news comes out, has it been hard to give up your low fat dairy ways? This article does a great job of educating you why it may good to break the low fat habit.